And we're back! I hope you and yours had a delightful holiday season. We are actually still on vacation. I'm writing this from the comfort of my mama's couch while my sister, BIL, hubby and mama (and me) sit around discussing books and watch the Oregon/Kansas State game. And I don't want to go home to a foot of snow! Since we haven't had linkies for the past 2 weeks, a few of us are posting our fellow hostesses' Best Kid Activities of 2012! 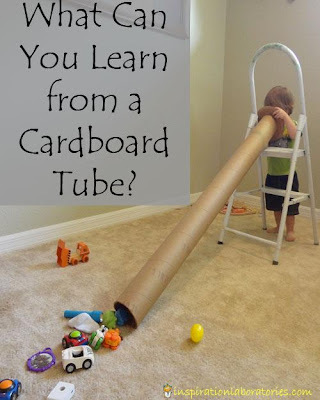 Check out The Very Best Kids Activities of 2012 blog hop for more Best of posts! 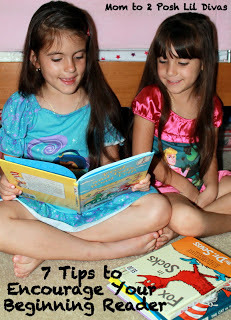 Mom of 2 Posh Lil Divas' shared her 7 Tips to Encourage Your Beginning Reader as her Best Kids Activity of 2012. Great ideas on encouraging your early reader! 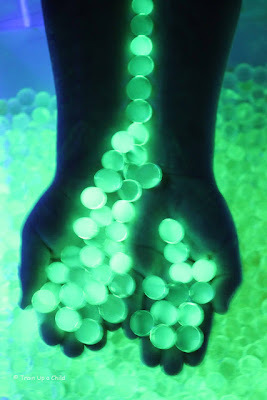 And how much FUN are these Glow Water and Water Beads from Train Up A Child?! Definitely need to try this. What Can You Learn from a Cardboard Tube? from Inspiration Laboratories. 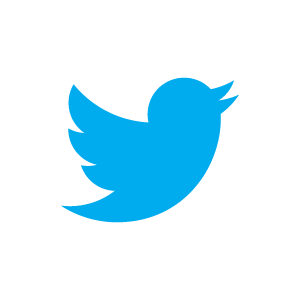 So many great learning opportunities here! 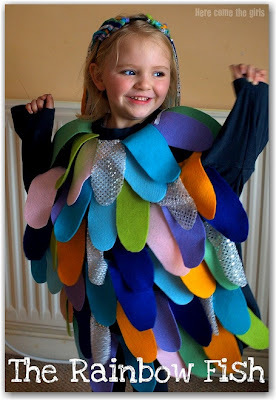 And I just about fell over from the adorableness of this Rainbow Fish Costume by Here Come the Girls! LOVE! 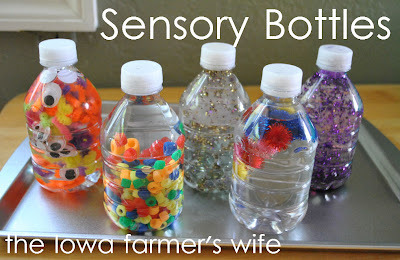 And in case you missed the post, our favorite post from 2012 was our Baby & Toddler Sensory Bottles! And we still play with them today!